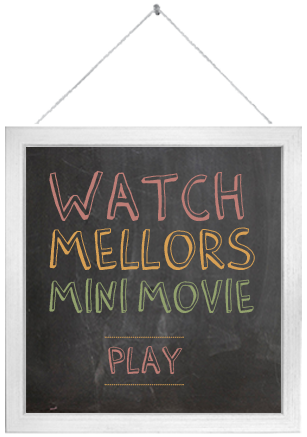 Mellors Catering - Busy times for the new Academic year with… how many new openings!?! Busy times for the new Academic year with… how many new openings!?! Mellors is expanding by around 10% year on year- we have come a long way since the journey began back in 1995. This September witnessed the largest mobilisation period to date, with over 250 clients entrusting us to run the catering operations in their schools, colleges and staff restaurants – 257 to be exact, with 43 new sites onboard. There is no denying we are proud of this achievement. It is crucial to note, though, that our employees have always valued the Mellors ethos – we strive to create an inclusive community built from like-minded people with a passion for the world of catering and good food, and it is important for us that this continued growth should not corrupt what we have created – a lovely working culture and staff that make Mellors what it is today.